Today I got to talk with Yinon Weiss who served as an officer in both the United States Marine Corp and in the Army Special Forces. He holds an MBA from Harvard Business School and a BS in Bio-engineering from UC Berkley. He has worked at places like Goldman Sacks and the Boston Consulting Group as well as founding Military to Business and co-founding Rally Point. We got to talk a lot about how important it is to network and how it can help you in every aspect of your life, from your military carrier to your life after service. Yinon talks about the importance of passion and how he calls upon the training he received from the military on a daily basis. 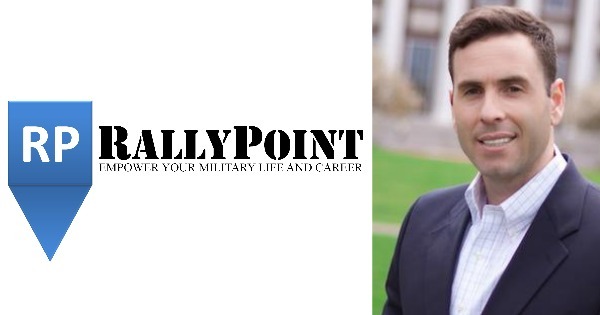 I would suggests that you check out Rally Point below as soon as your done listening to the show. Click Here to Thank Yinon on Twitter !